When it comes to SEO we generally believe it’s good practice to adopt Google’s products and services. While this may or may not help you rank, the likes of Google My Business and Google Reviews all add rich content to your site’s appearance in SERPs. Better still, they also don’t cost a penny. Honestly, half the battle in online is being curious and observant enough to spot an emerging trend and changes. Crazy Golf Hire was referring to Google’s Knowledge Panel. One of the sources that feed the Knowledge Panel is Google My Business. Hey @crazygolfirl @SBSTodayfm a great place to start is to set up a Google Plus Business page https://t.co/M9LDebwEGB ..
Getting your organisation onto Google My Business is pretty straightforward too. Head on over to Google’s dedicated site and follow this four-step process. There are two massive online commodities: your attention and trust. Online reviews enrich SERPs, grabbing attention, but they also help to build trust amongst the online community. As we've shown above, many people are now turning to the internet to find local businesses and attractions while also deciding the quality of these amenities based on the reviews of others. So, how do earn reviews? I’ve shown you that these are free and that trust is important, so you’re probably convinced that reviews are important and you’re raring to and get loads of them. But how do you generate more reviews? First of all, don't be tempted by the dark side of buying reviews. Scott Stratten ousted one of the best-known cases of review fraud which not only led to massive fines for the company involved, but they also lost the trust of the people. That's a powerful thing to lose and removes your brand from the whole trust-based ecosphere of user-generated reviews. You don't want that. You're much better off either earning the reviews organically. Generally, for people to leave a Google Review, people normally have to perform a branded search which leads to your Google Knowledge Panel appearing. There’s quite a bit of friction involved in this process with plenty of steps where people can drop off. So, if you’re looking to get some reviews don't be afraid to ask and make it really easy for your customers. 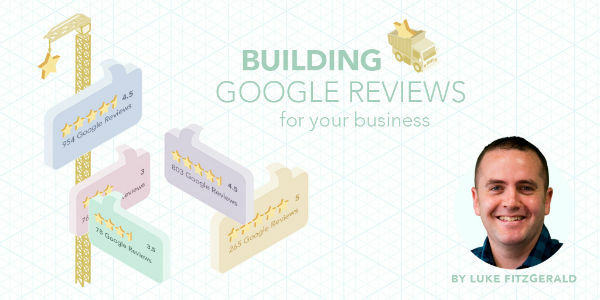 It’s important you understand the full process, but there is also a nice little tool that will help you create a Google Review Link. 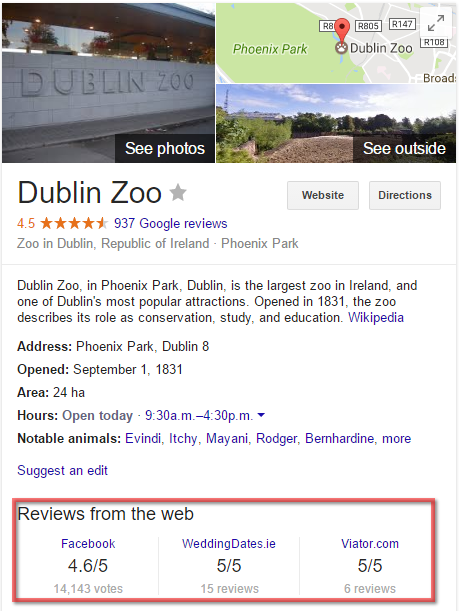 Now that you have your Google Review link, you need to ensure your converted customers can click it. Broad requests on social media for previous customers to review their experience will get your reviews up to date. The best time to ask individual customers for reviews depends on what you offer them. Including a review request link on thank you pages and confirmation emails are unlikely to bring reviews as the consumer has yet to experience what they bought or signed up for. If you’re shipping products, including a review request card with a shortened version of your link is a great way to encourage your customers to give you a review. If people have provided an email address, give it a few weeks and follow up with a mail asking if they need some help or if they'd like to review their experience. This gives you the chance to make sure your customers are happy, get a review if they are or address any issues they might have had. Sites with only positive reviews lead to 30% of users believing they’re all fake reviews. That’s why products with a 4.5-star review sell almost three times better than 5-star products. Reviews can help boost your overall SEO and local SEO, but they also go a long way to building trust between your brand and potential customers. Trust has become increasingly important online and building a bank of genuine positive reviews is a great way to build trust with new customers. 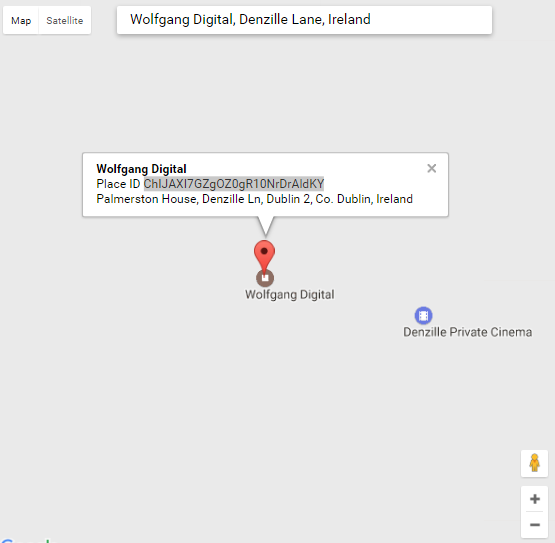 Why not test out what you've learned and let us know what you think of Wolfgang Digital and leave us a Google Review.